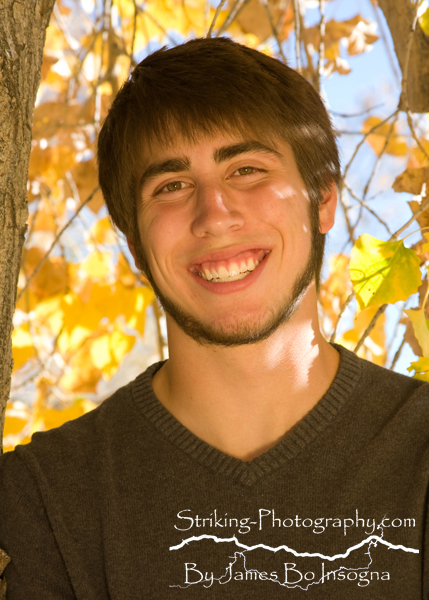 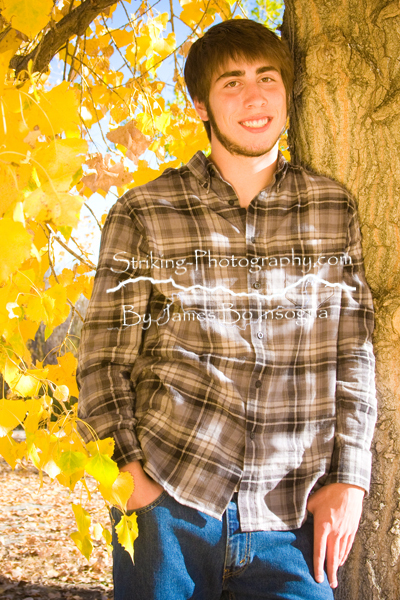 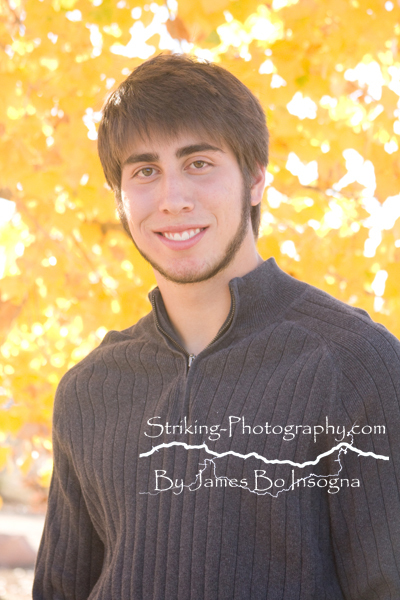 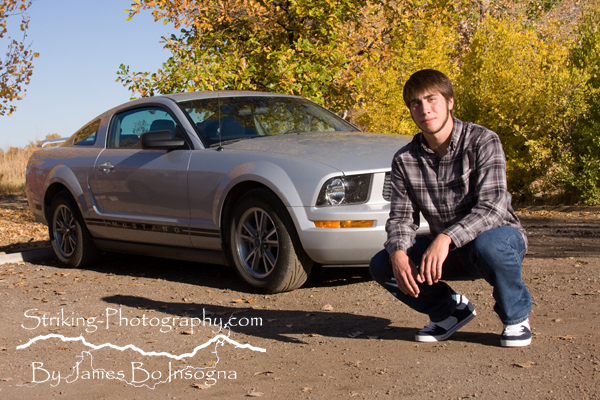 Here is a sample of one of our photo sessions for a senior portrait on location. 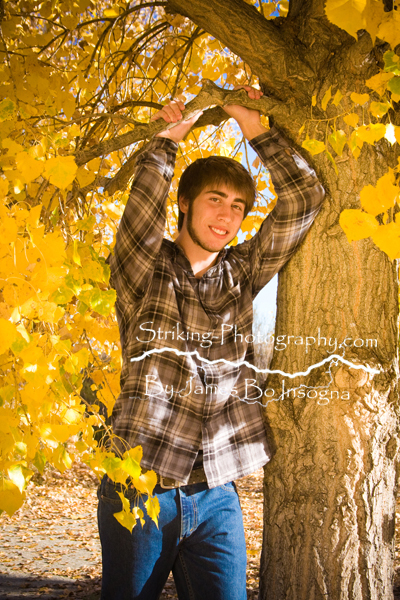 This photo shoot we went for the fall colors. 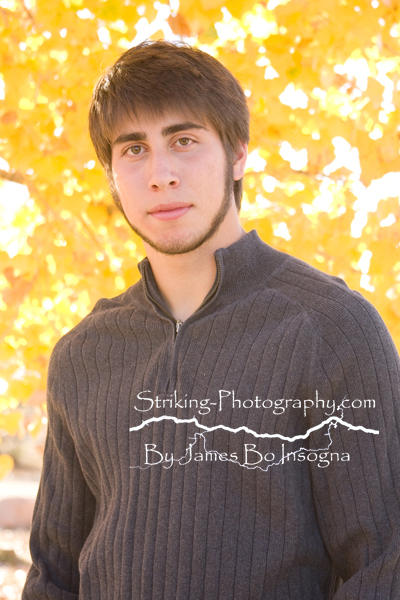 If you are looking for a commercial, family or portrait Photographer in the Longmont, Boulder, Louisville, Lafayette, Niwot and Berthoud Colorado call Striking Photography by James “Bo” Inosgna . 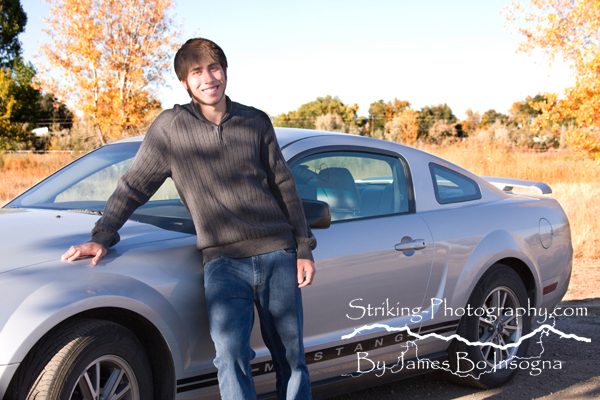 We shoot in the studio in NW Longmont or on locations Boulder County wide. 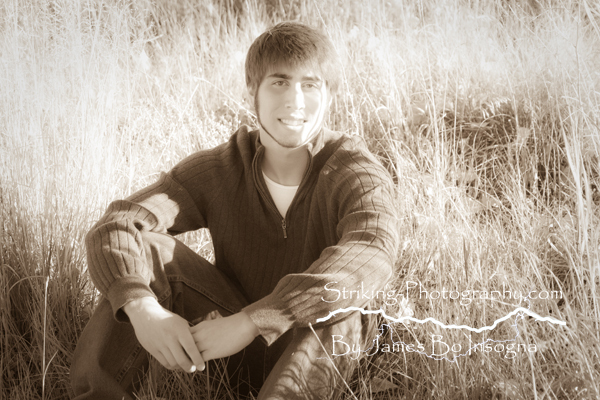 or if you would like our rates and photography packages fill out the form below and be emailed to you in two seconds.